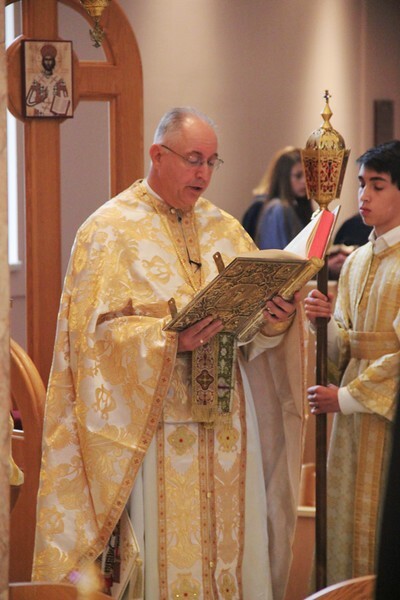 On Sunday, September 15, 2013, Metropolitan Nicholas celebrated the Hierarchical Divine Liturgy at the Holy Cross Church in Farmington Hills, MI. His Eminence was assisted by Fr. Dean Hountalas (Proistamenos).